In 1927, writing in a white heat over just three months, a 26-year-old biologist named Charles Elton set down what he knew, and what he thought, of the emerging science of ecology. 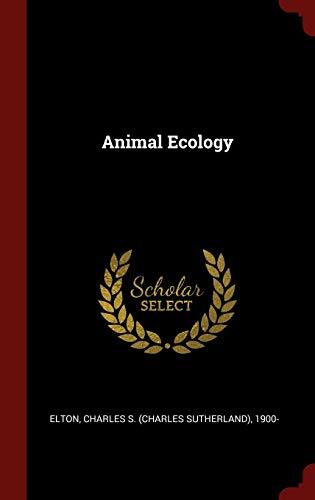 The result, Animal Ecology, proved immensely influential as a textbook and survey, and it went through many editions over the years. As will happen, though, Elton's accessible, engaging book eventually fell out of currency, and it finally went out of print in the 1970s. But, write University of Chicago-based ecologists Mathew A. Leibold and J. Timothy Wootton in their introduction to this welcome reissue, Elton's book itself never really went out of date. The ideas it presents, from plant succession (a scientist observing a landscape from a balloon for a hundred years, Elton writes, "would notice that the zones of vegetation appeared to be moving about slowly and deliberately in different directions"), to factors such as food cycles and population size that condition animal communities, to the complex interactions that occur within ecological systems, all remain staples of environmental thought. 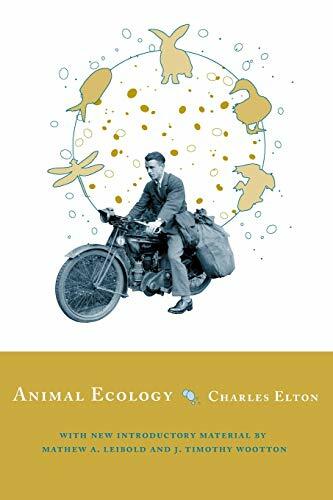 Elton was far-seeing as well: his book was among the first to articulate the concept of ecological niches, the consequences of animal and plant invasions, and the role of climate change as a determinant of population size. 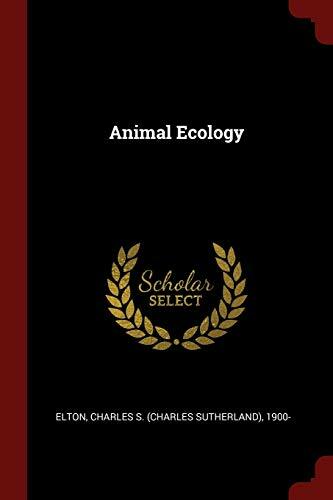 Charles Elton was one of the founders of ecology, and his Animal Ecology was one of the seminal works that defined the field. 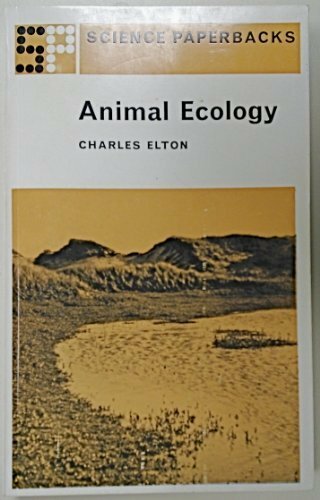 In this book Elton introduced and drew together many principles still central to ecology today, including succession, niche, food webs, and the links between communities and ecosystems, each of which he illustrated with well-chosen examples. Many of Elton's ideas have proven remarkably prescient—for instance, his emphasis on the role climatic changes play in population fluctuations anticipated recent research in this area stimulated by concerns about global warming. 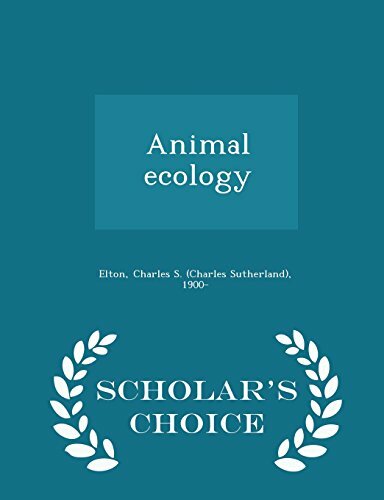 For Chicago's reprint of this classic work, ecologists Mathew A. Leibold and J. Timothy Wootton have provided new introductions to each chapter, placing Elton's ideas in historical and scientific context. They trace modern developments in each of the key themes Elton introduced, and provide references to the most current literature. 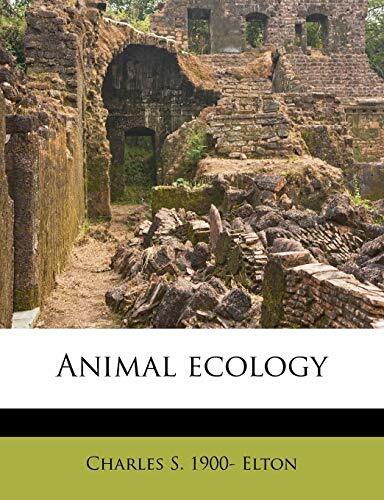 The result will be an important work for ecologists interested in the roots of their discipline, for educated readers looking for a good overview of the field, and for historians of science.